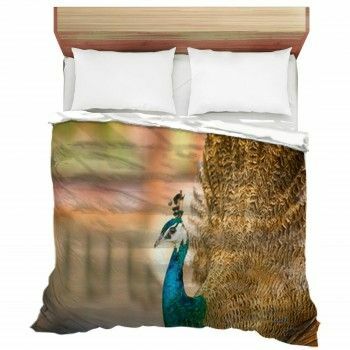 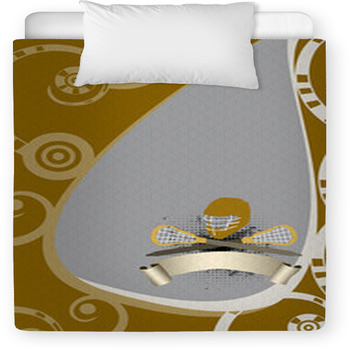 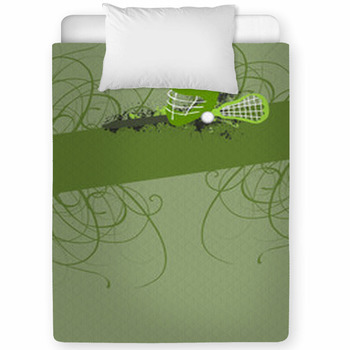 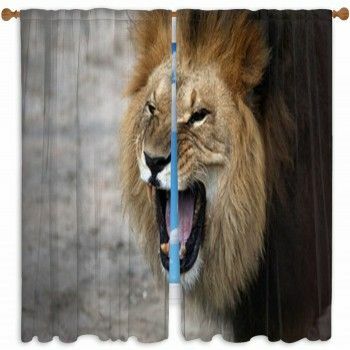 Cant find that personalized bedding set for your little one? 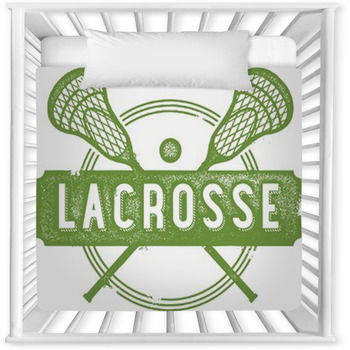 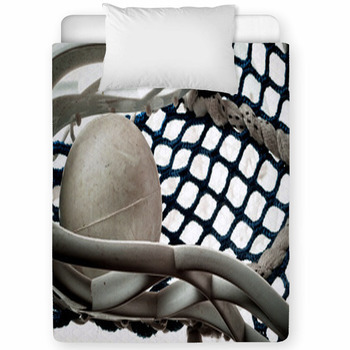 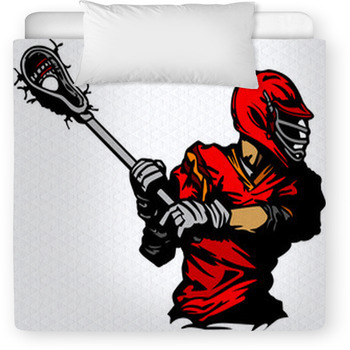 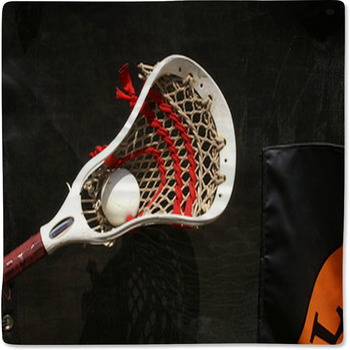 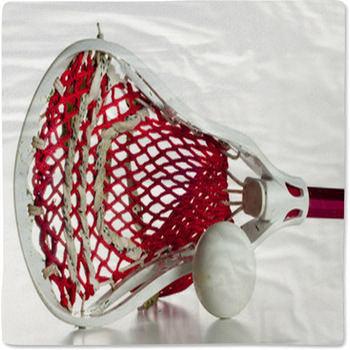 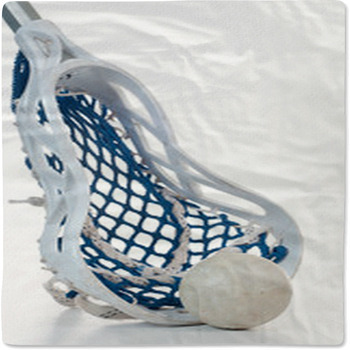 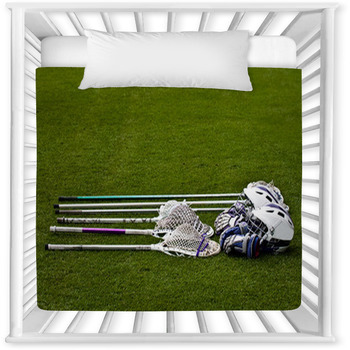 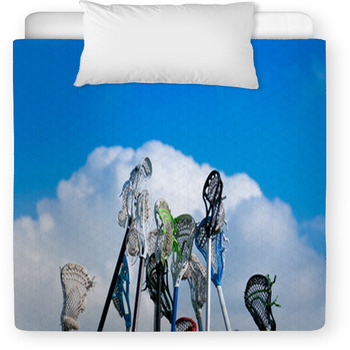 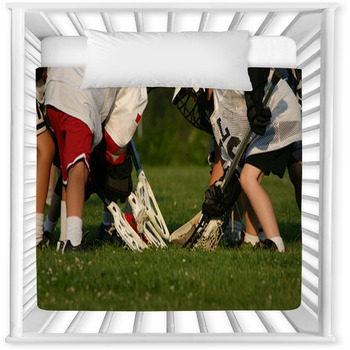 Well look no further, as we've got ooodels of toddler and baby crib sizes in over a hundred Lacrosse designs. 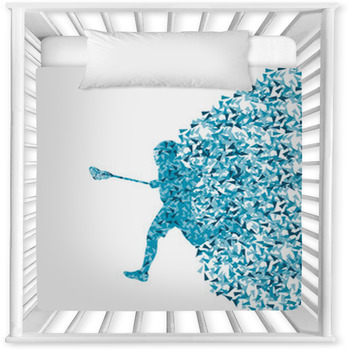 VisionBedding can also add your little ones name onto the baby pillow or a toddler comforter.